We have been glued to Netflix (what's new) watching Girlboss and letting out a cheer every time young Sophia sells an item on eBay but now we’re left to mourn what once was an empowering site for women. 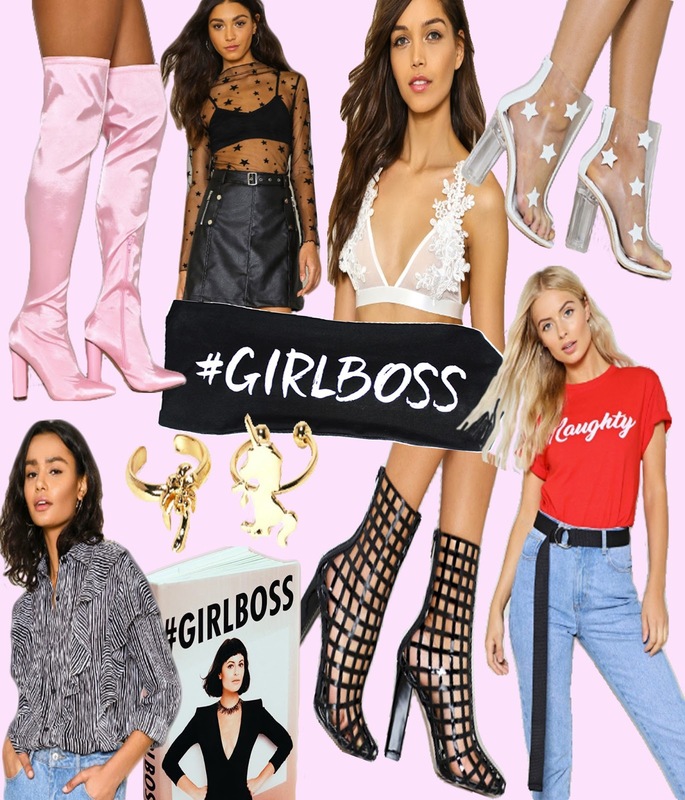 Inspired by Sophia Amoruso's best-selling book Girlboss, the series follows the rise of Amoruso's multi-million dollar fashion empire, Nasty Gal. Britt Robertson plays the starring role of Sophia, a rebellious, broke anarchist who decides to start selling vintage clothing online. As her passion and retail fashion empire begins to grow, Sophia unexpectedly becomes a businesswoman, who starts to realise the value and difficulties of being the boss of her own life. After watching the show in a day, the episodes are only half an hour long each don’t judge, it was too hard to resist scrolling through Nasty Gal to see what the hype was all about. Although we found some cute pieces we must admit, the falling of Nasty Gal is, even more, heartbreaking after watching the show. In November last year, the company filed for Chapter 11 bankruptcy and the Los Angeles Times reported that Boohoo had purchased Nasty Gal and would continue to run the brand's online store as a standalone website. Amoruso, who started the company when she was 22, stepped down as CEO in January 2015. The site stopped selling vintage clothes and turned into just another high-street online store where you could purchase a cheap pair of sunglasses and high heels. Despite this, the high heels are still pretty damn cute. 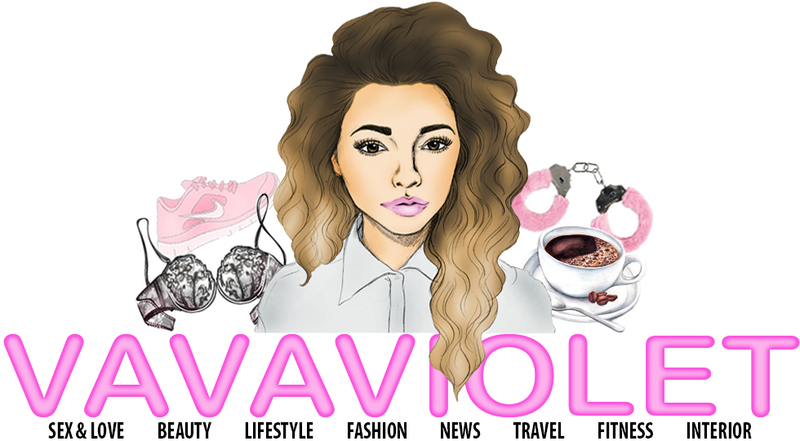 Written by VavaViolet’s Editor-in-Chief Sophie Blackman.